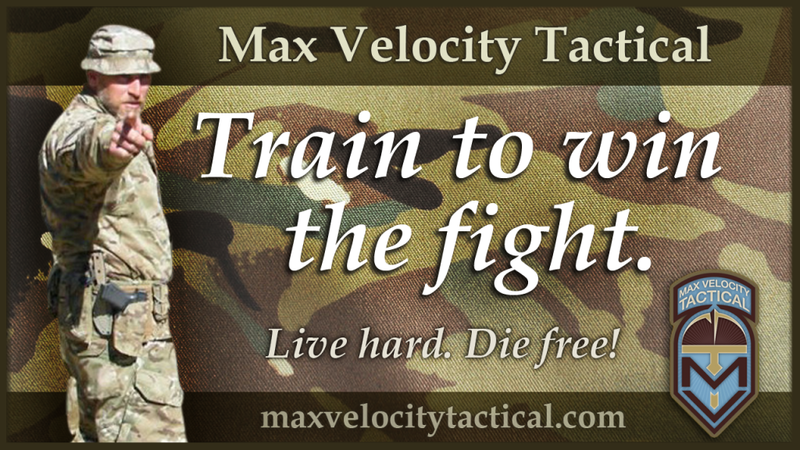 I have 4 spaces available on the July 10-12 Combat Team Tactics (CTT) Class, at the summer discount rate of $500 for the 3 days. The August CTT class is full. However I have space on the August Civilian Close Combat (C3) Class. It’s short notice but a great deal for the training that you will get / need. Apparently, no one wants to train with me.